So Hey, What’s Your Number? 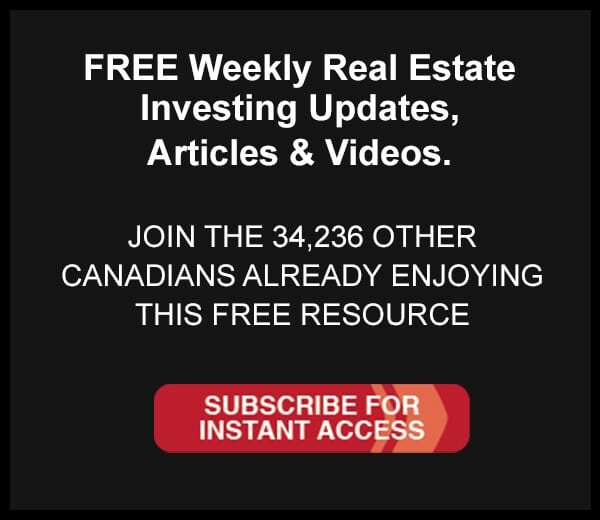 Rock Star Real Estate TV – Is Cash Flow King? Why do some real estate investors think cash flow is king? In this episode Nick discusses if it really is all it is cracked up to be. Just back from the Adriatic Coast I was able to catch up with some friends and pulled out the handy iPhone video camera half way through a few drinks. WARNING: The audio is horrible but still worth a listen!